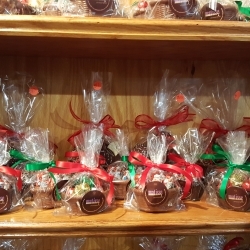 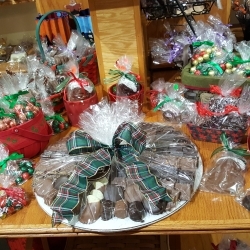 Matisse Chocolatier is a family owned and operated business. 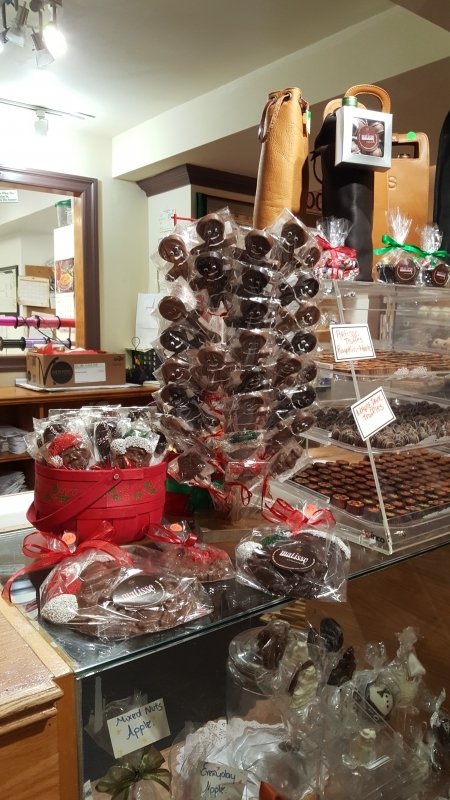 The owners, Lucille and Vlado Skroce, have such a passion for chocolate that they left other professions to pursue their dream of becoming chocolate artisans and purchased Matisse Chocolatier in 1994. 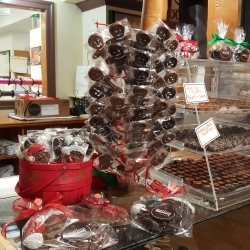 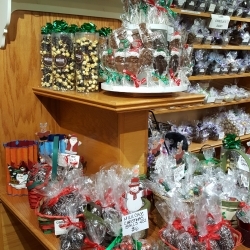 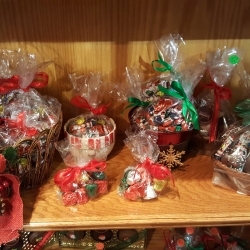 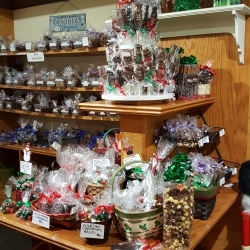 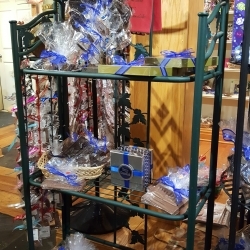 Since then they have satisfied the sweet cravings of their customers by crafting homemade, hand-dipped chocolate creations from an assortment of over 50 luscious items. 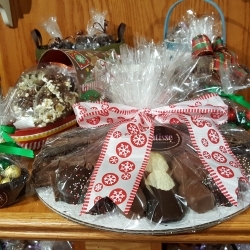 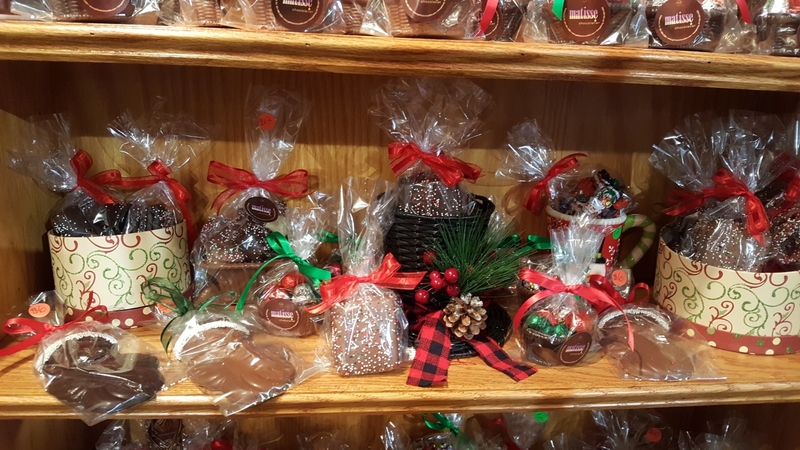 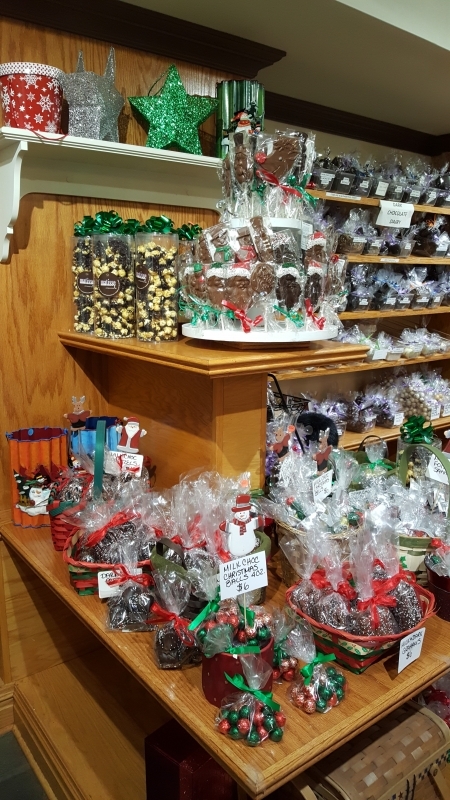 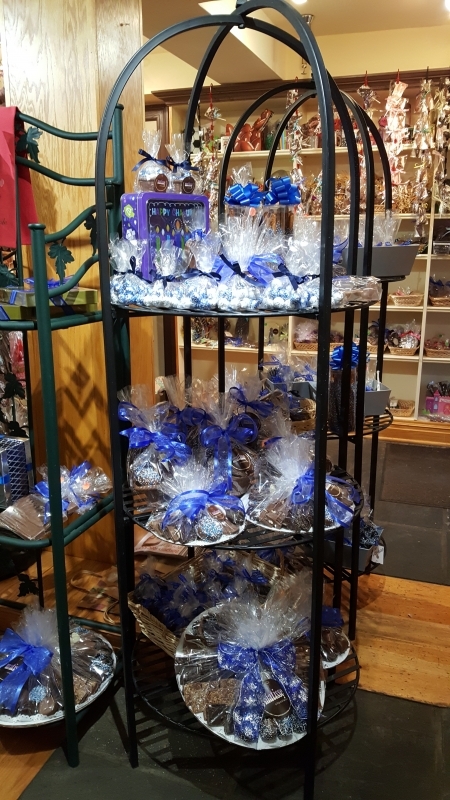 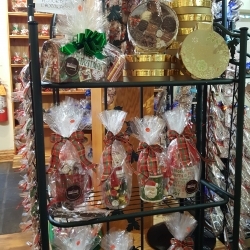 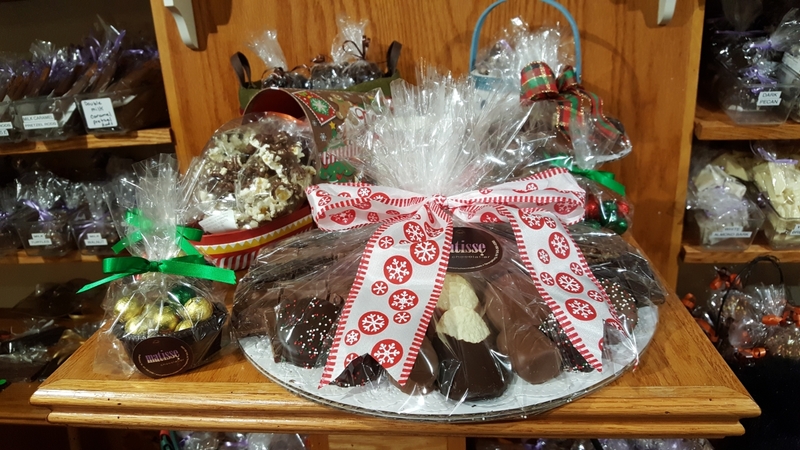 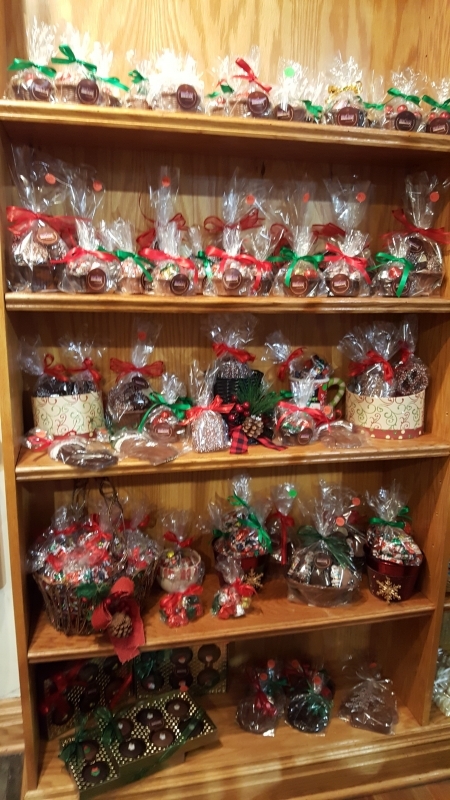 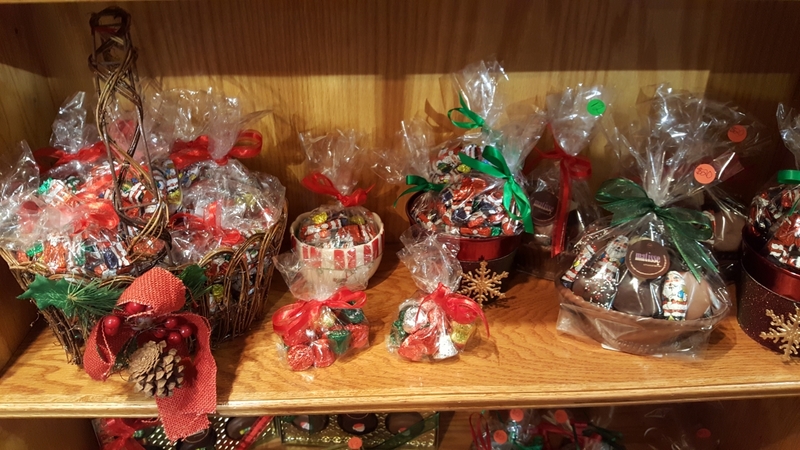 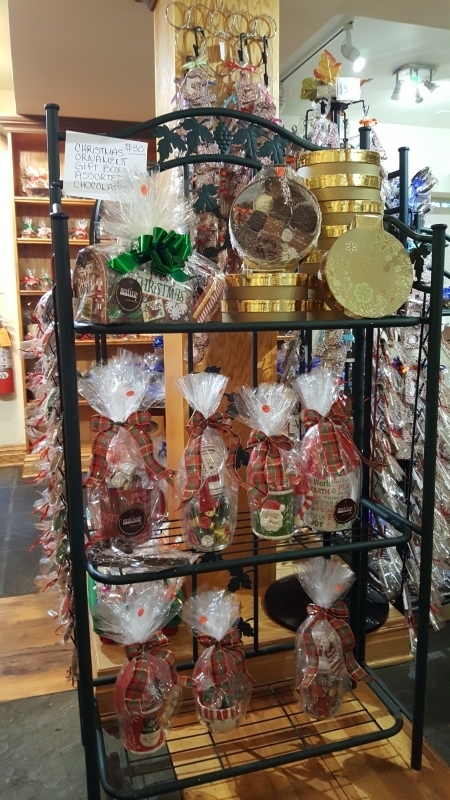 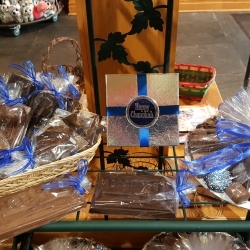 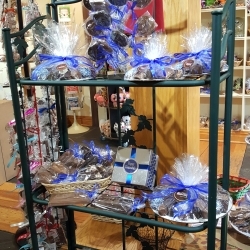 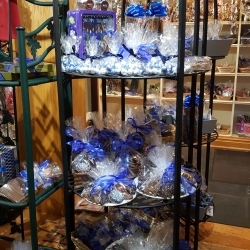 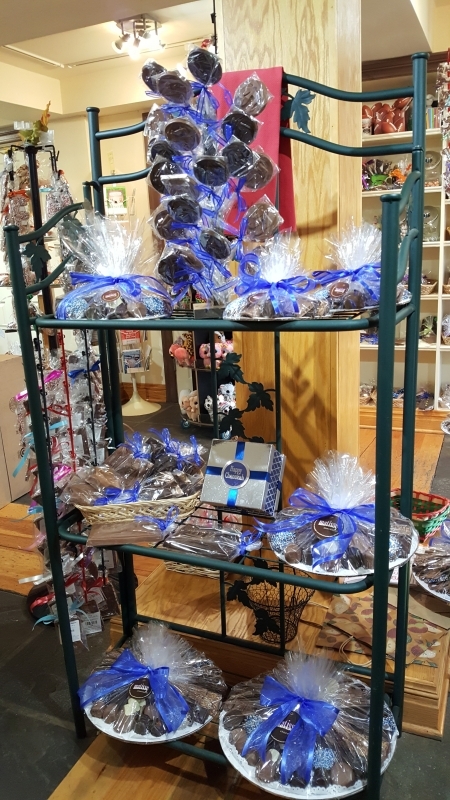 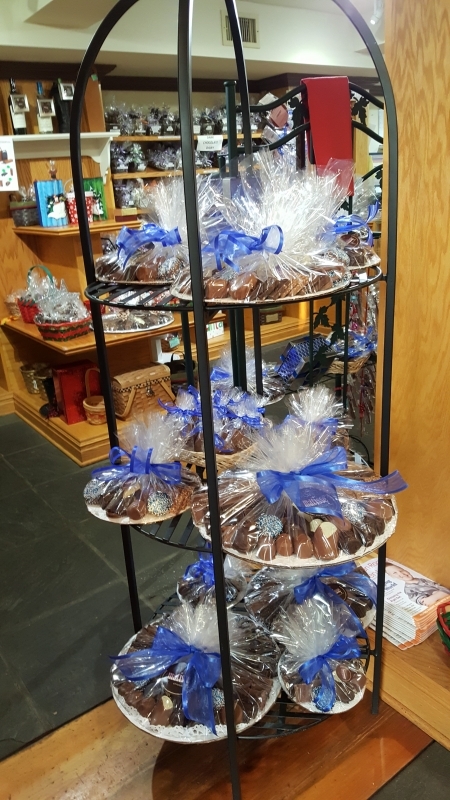 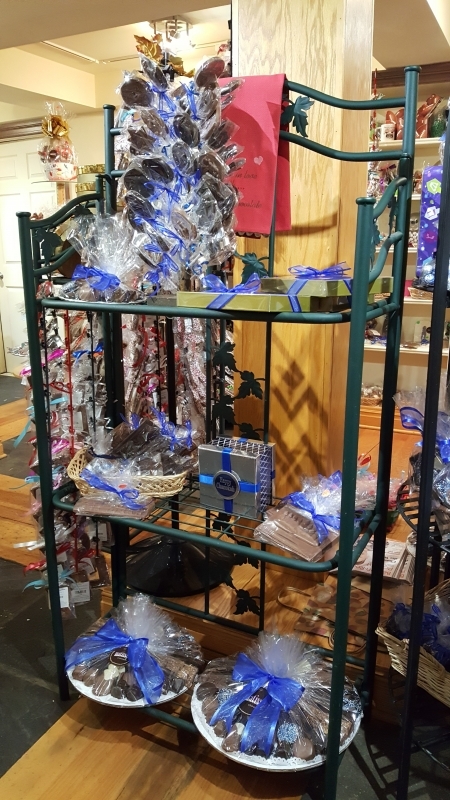 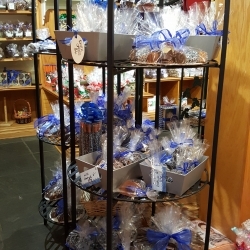 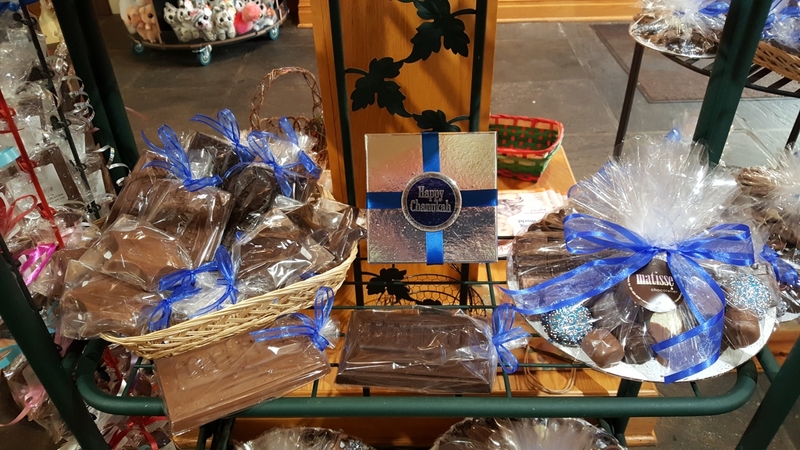 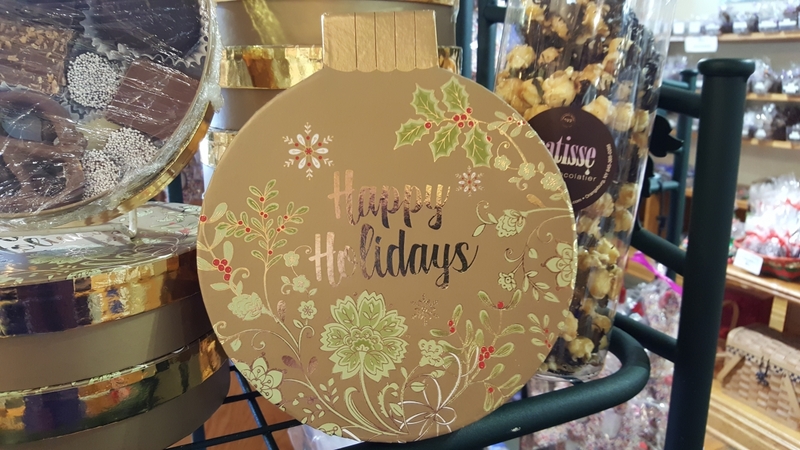 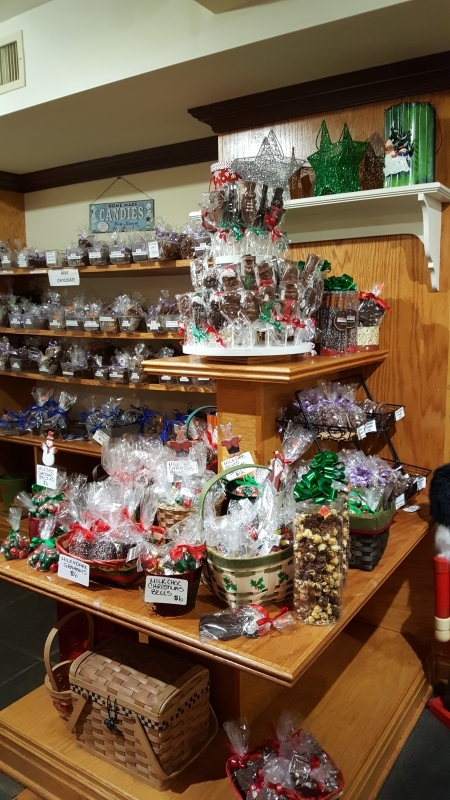 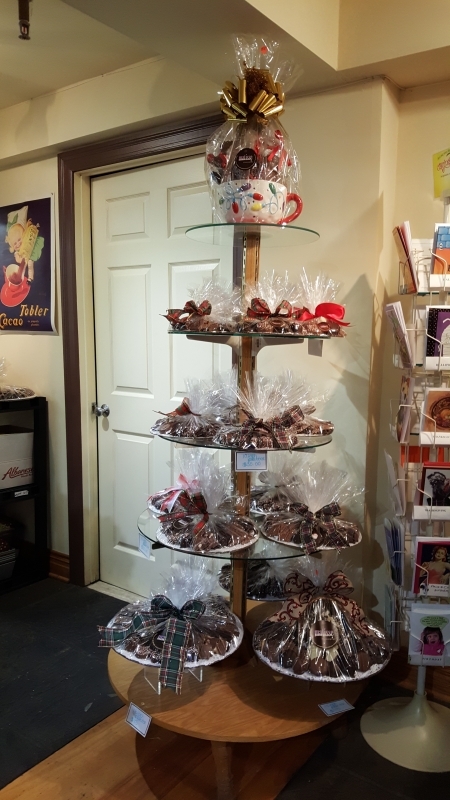 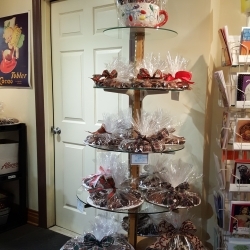 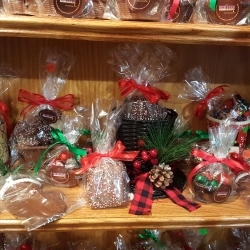 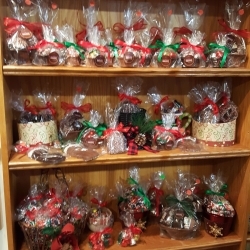 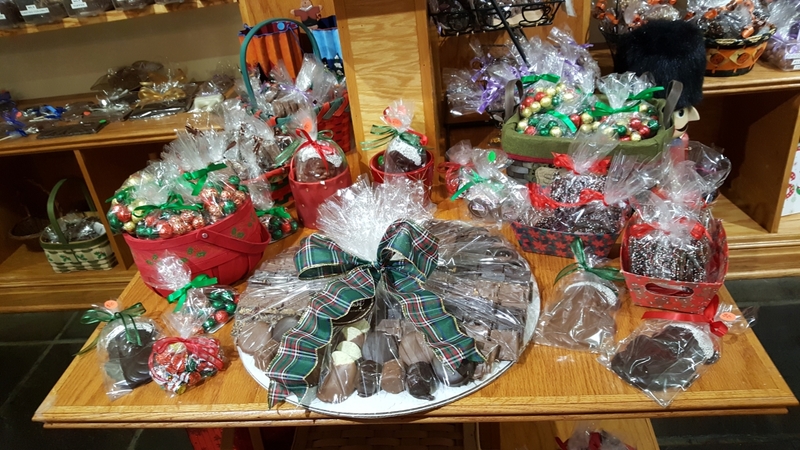 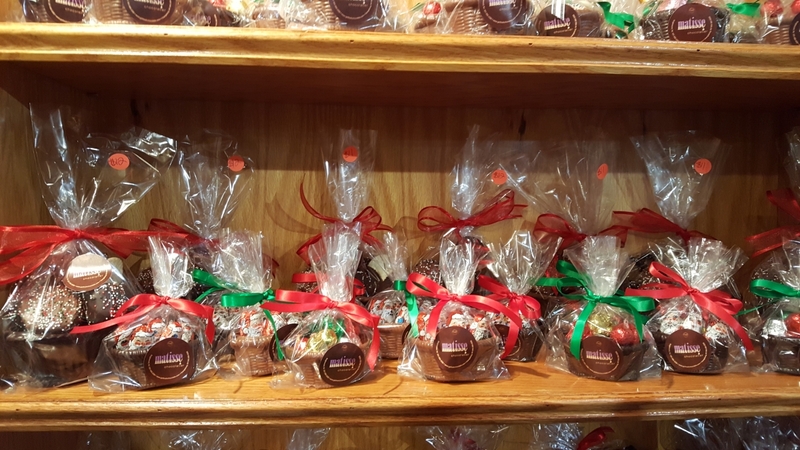 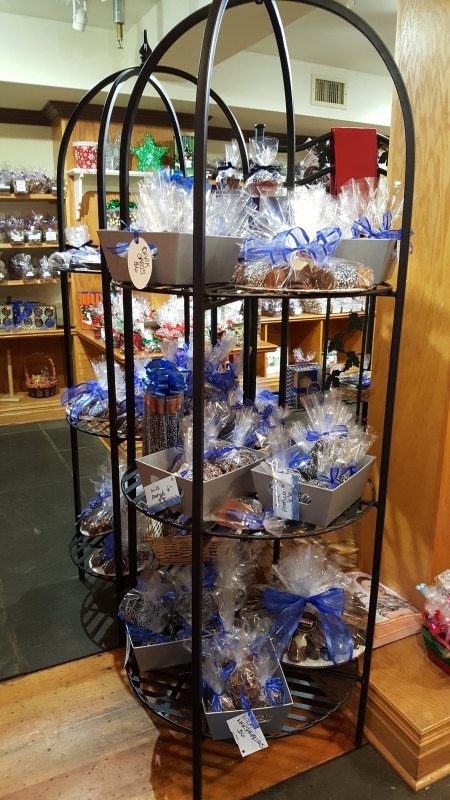 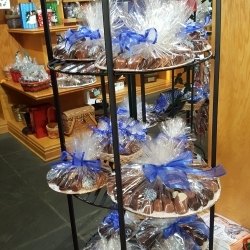 Whether making one platter or hundreds of gift baskets, the owners and staff of Matisse Chocolatier work closely with every customer to assure utmost satisfaction. 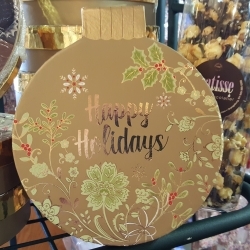 Click on any image to scroll through our latest Holiday Gallery of Gift Ideas!